Renault Kwid is the much-waited small car from Renault which is expected to take on cars like Maruti Alto and other entry-level cars in India. The design and style of Renault Kwid is mostly SUVish and modern. The bookings for Renault Kwid is already open. Although the car has not been officially launched by Renault yet, many media houses have conducted the test drives and has already given their verdict. The Renault Kwid advertisement featuring bollywood celebrity Ranbir Kapoor TVC is also out. 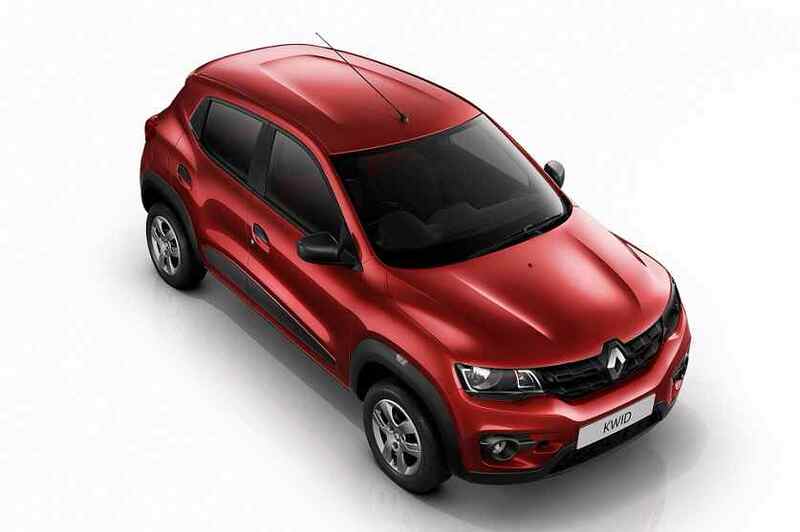 Essentially, there are 4 different variants of Renault Kwid – Std, RxE, RxL and RxT. 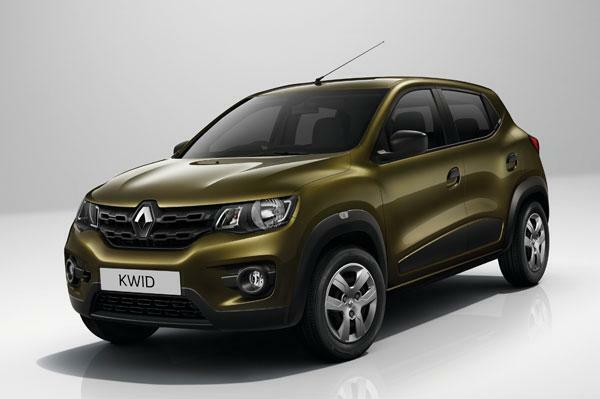 Get Renault KWID for Test Drive! Provide your details so that we can arrange a test drive of Renault KWID for you at your city! We will get in touch with you in scheduling test ride!